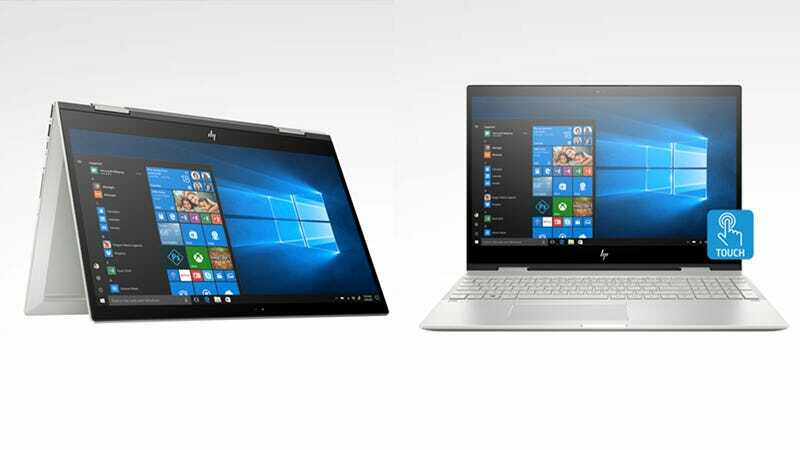 HP has a collection of ENVY notebooks that offer high performance technology paired with thoughtful engineering. Save on ENVY laptops including the 15" ENVY x360 featuring Intel UHD graphics, 1TB of storage, integrated touch screen display, and premium speakers from Bang & Olufsen. Originally $1,050, use code ENVYTAKE25 to save 25% and grab it for $788. Full details here.